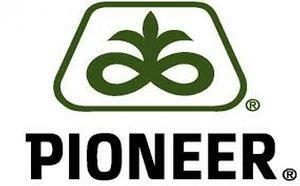 S&S Grain Inc. is proud to offer Pioneer Brand Seed to our customers. We are the only local Pioneer seed dealer. Pioneer is a leader in the seed industry and offers top yielding corn, soybean, and canola varities packaged with strong agronomic qualities. 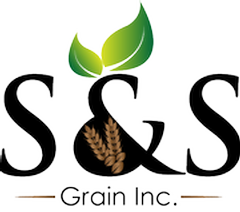 S&S has the ability to treat your soybeans and wheat with a new state of the art seed treater. We will be treating soybeans with the best available treatment on the market, Pioneer Premium Seed Treatment (PPST).